I read the news on last Saturday that Singapore Government is making a huge step towards overhauling our very own public bus industry, in the form of Bulim Package. 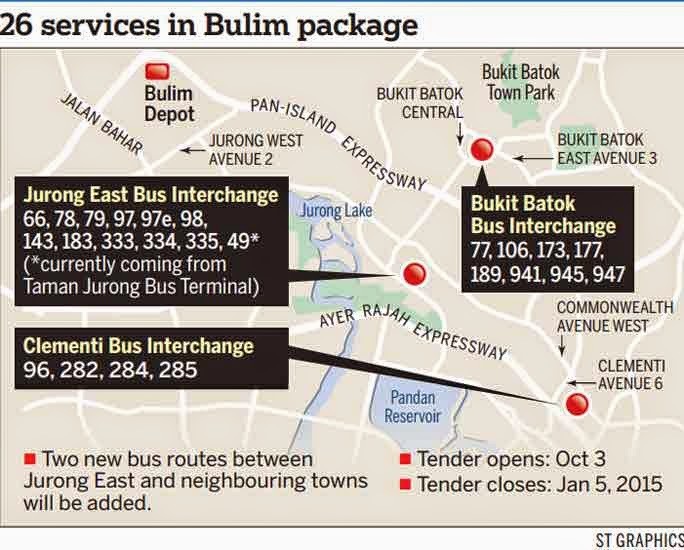 Bulim is an upcoming new depot to be built off Jurong West Avenue 2 and the Bulim Package is a tender for operators to run a package of routes for 5 years, starting 2016. 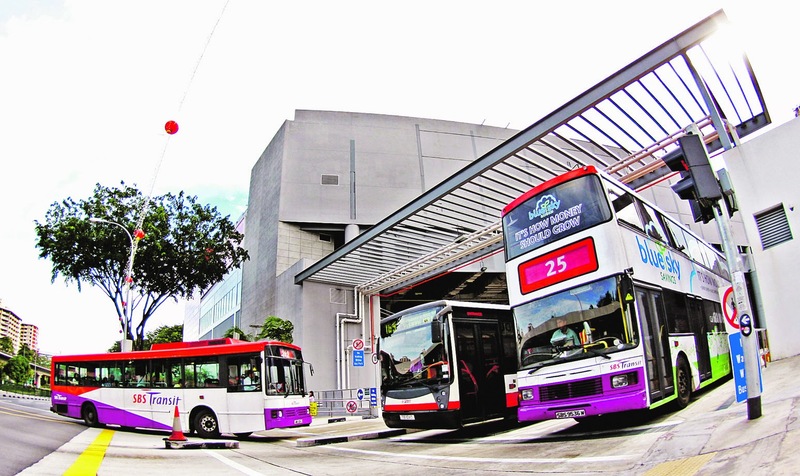 (There are estimated 26 bus services operating from Bukit Batok, Clementi and Jurong East). Soon, the current duopoly (held by SBS Transit and SMRT) will be broken up and personally think that it is the right time to shake up the Public Transport Industry here. From the report, the tender is expected to attract about a dozen bids, mostly from oversea firms (e.g. Britain, France, Australia, Hong Kong, Japan and China). 1. Going forward, SBS Transit (S61) and SMRT (S53) got to buck up as their businesses will definitely be affected with the new competitor(s) coming into the scene. 3. It could be a signal of booming business for those involved in the petrol and heavy vehicle (bus) repair/maintenance sector. Of course, these are just my personal take of the issue and there is no supporting evidence whatsoever, yet! Vicom came into my thought....st engg too!